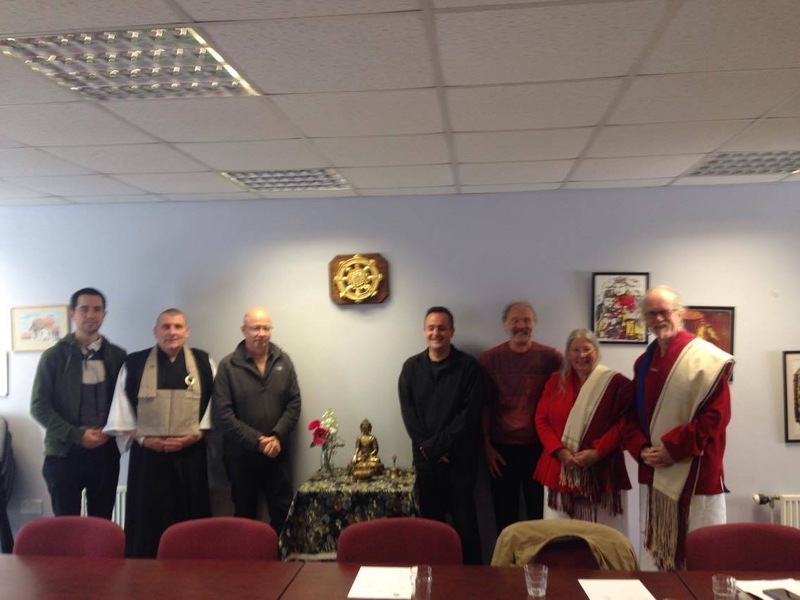 We are delighted to announce that we now have full membership in the Buddhist Council of Wales. 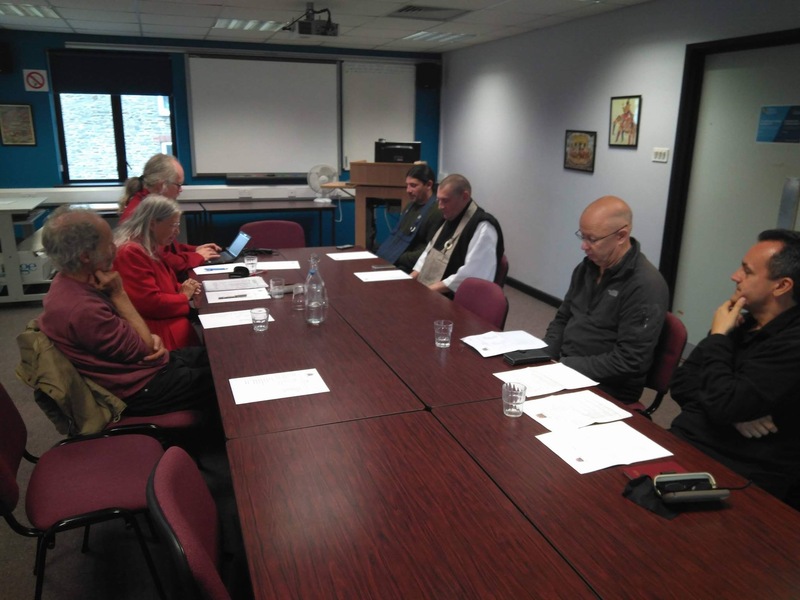 This means that we are thus far recognised as an established Soto Zen Buddhist group at national level and at international level by the SZBA (Soto Zen Buddhist Association.) 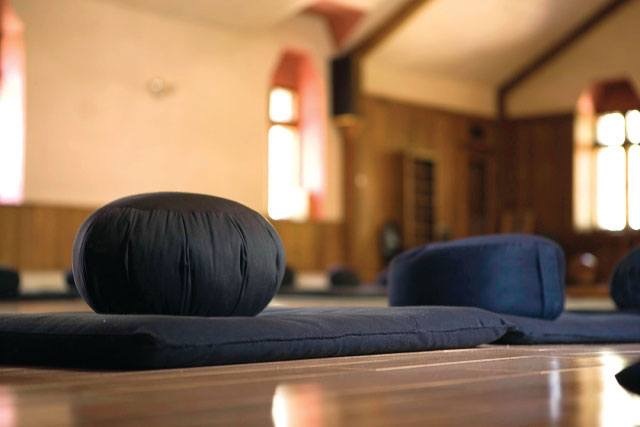 We give thanks to our dedicated sangha for their practice. 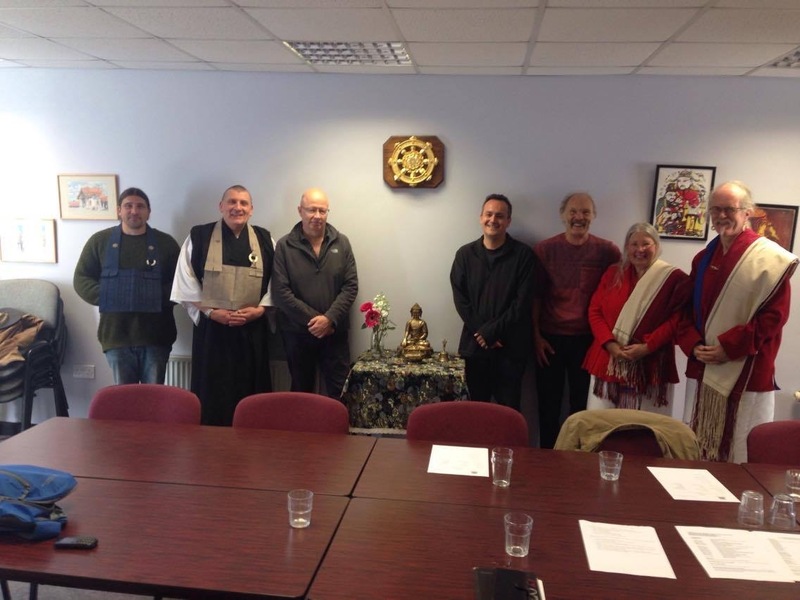 We look forward to representing Soto Zen Buddhism in Wales at Council meetings and at interfaith events and to fostering harmonious relationships with other Buddhist groups in Wales.